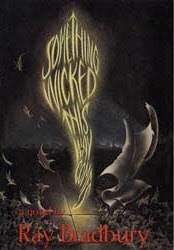 By the pricking of my thumbs ... according to an exclusive over at Deadline, Disney is making yet another film version on the Ray Bradbury classic novel, "Something Wicked This Way Comes." 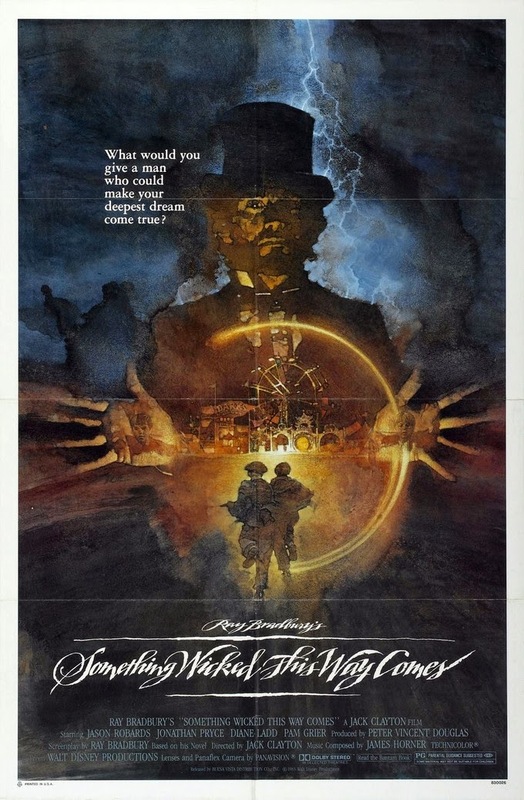 In 1983, Disney released a film adaption of the novel that tells the story of traveling carnival owner, Mr. Dark. In the thriller, however, Mr. Dark doesn't just want to take you money in exchange for rides and popcorn, he'll grant your darkest dream in exchange for your soul. 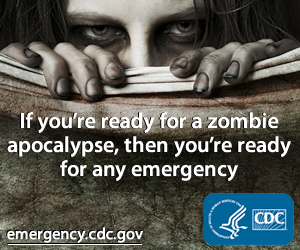 Beware those Autumn carnivals! Although I remember loving the film, when I read the book I noticed several differences and so did 38-year-old Seth Grahame-Smith, who will be making his feature directorial debut on the project. According to Deadline, "Grahame-Smith said it was his favorite book as a child, but he doesn’t feel the movie is sacrosanct. Although the late Bradbury wrote the script, he later lamented that the movie lost a lot of the book. Grahame-Smith intends to put it back and plug a new generation into the tale." Grahame-Smith revealed, “I have been so crazy about this book, and it was such a formative title in my life that I actually wrote a piece on NPR about why it is so important for young males to read. It is a classic coming-of-age, father-son story about the transition from childhood to adulthood and how kids can’t wait to be adults and adults romanticize their childhoods. I’m not remaking the movie; I want the haunted atmosphere that makes the book so chilling, and I want to reinstate some of the classic scenes from the book that were missing from the ’83 film.” Well this is great news for fans of the novel! After Grahame-Smith writes a treatment for the film, the studio will hire the writer and Deadline adds that Grahame-Smith and David Katzenberg’s KatzSmith Productions will be the producing banner and Katzenberg will produce the film. The film is obviously in its early stages, but we'll be sure to keep you updated. The trailer for the 1983 film starring the late Jason Robards is below for you to check out.